School bells are ringing! The summer flew by, didn’t it? 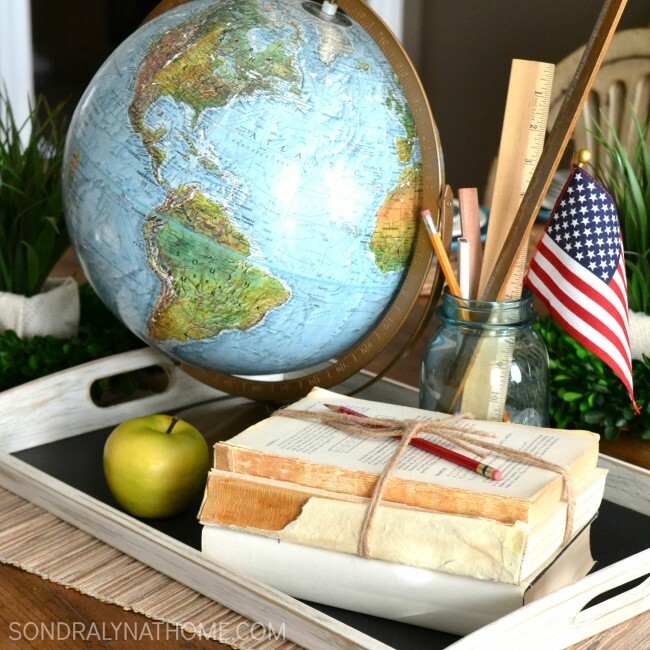 It’s time for back-to-school here and soon will be everywhere, so I wanted to share a quick back-to-school tablescape that could be featured at a back-to-school lunch for teachers, or a group of moms who want to celebrate this time of year! 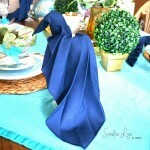 The centerpiece for this tablescape is very simple, but effective. I’m using my Chalkboard Painted IKEA Tray, layered with school-themed accessories, like my spineless books and vintage wooden rulers. 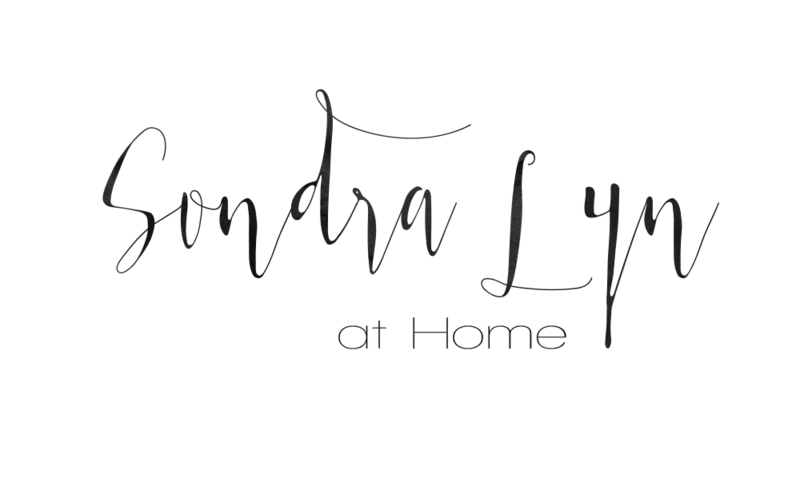 This post contains affiliate links for your convenience (which means if you make a purchase after clicking a link I will earn a small commission which helps keep my blog up and running but it won’t cost you a penny more)! Click here to read my full disclosure policy. 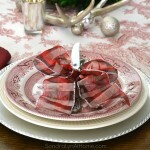 I love to layer all kinds of tableware. The dinner plate on the bottom is actually from the dollar store. 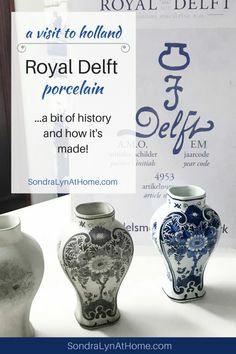 They had some in just the perfect blue color, and since they weren’t a huge investment, the purchase is such a wise one. A dollar for a dinner plate? Score!! The salad plate is probably my favorite pattern of dishes that we own. It is Italian Countryside by Mikasa and talk about versatility – it goes with so much! Sometimes I use the dinner plates to build upon, sometimes just the salad plates. It’s fun to play with different combinations. Finally, the little bread plate was a set I found at TJMaxx. 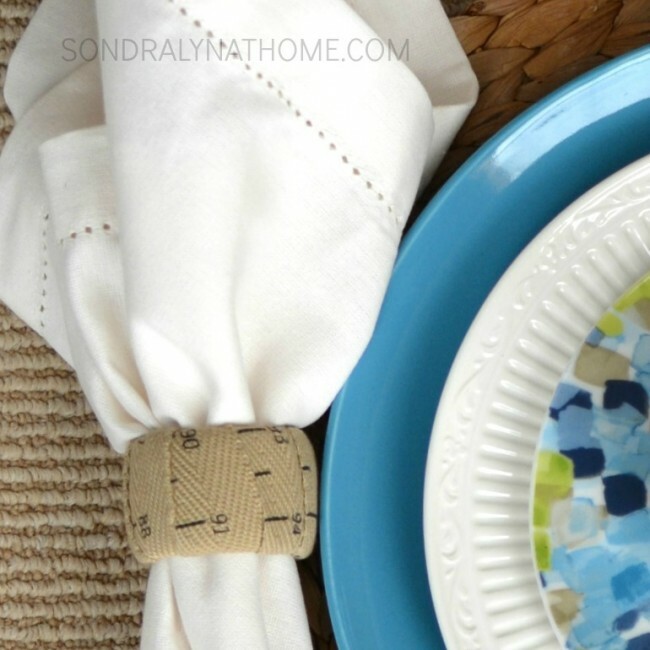 The colors are just so pretty – still summery, and beautiful paired with the dinner plates. 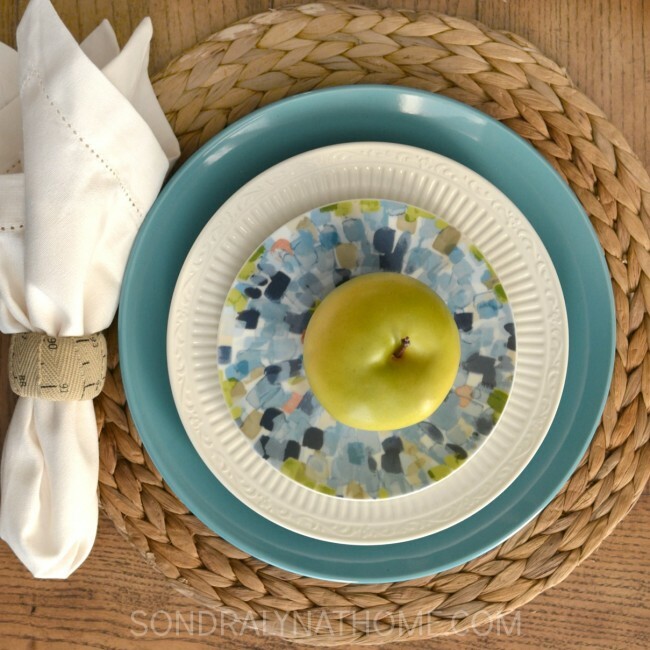 HERE is the same plate on Amazon: it’s called Solena by 222 Fifth! 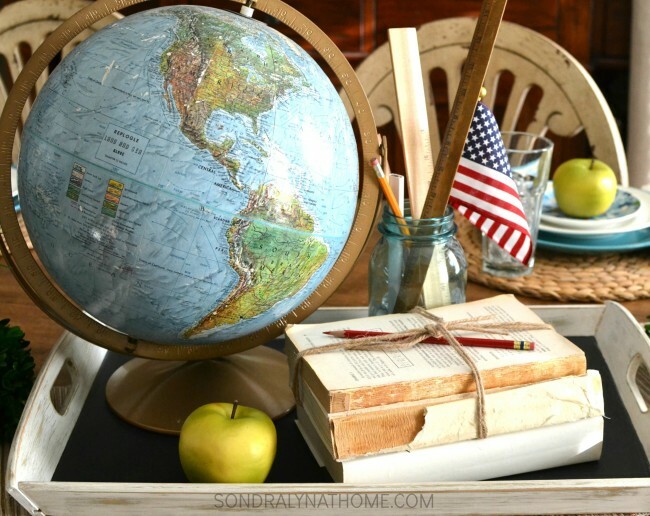 And what is back-to-school without an apple for the teacher? 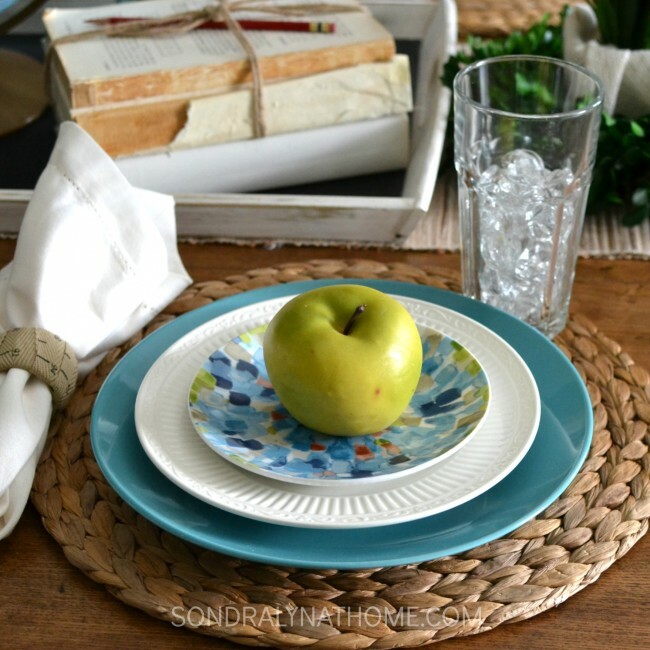 Don’t you just love the green apple juxtaposed against the bread plate? 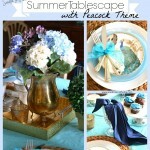 Oh, and how could I forget to mention the seagrass placemats? They’re HERE. What do you think? They turned out pretty cute! A couple of other touches are the plants sitting inside the boxwood wreaths. I try to always include some greenery or florals on my tables somewhere. 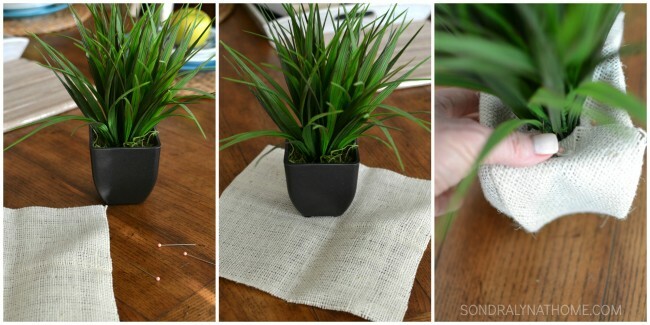 And I loved the tiny planters wrapped in burlap. Oh, I almost forgot to tell you about the globe! I found it antiqueing last year up in Asheville, North Carolina at the Antique Tobacco Barn. That was a fun place! The sheer size of it was amazing… it seemed like acres and acres. And who can resist a stack of books? Without covers and tied in twine just makes them better! Just for fun, I added a red grading pencil. 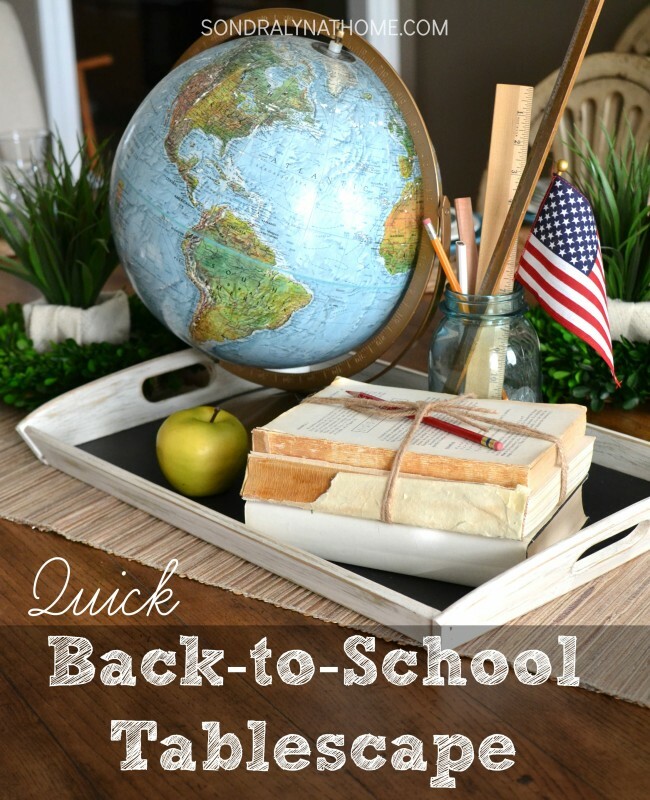 Well, I hope you have an occasion to dress up your table for back-to-school! And enjoy what’s left of the summer!! 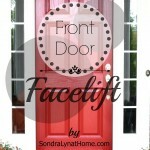 « Finding Home… and a Dining Room Makeover! 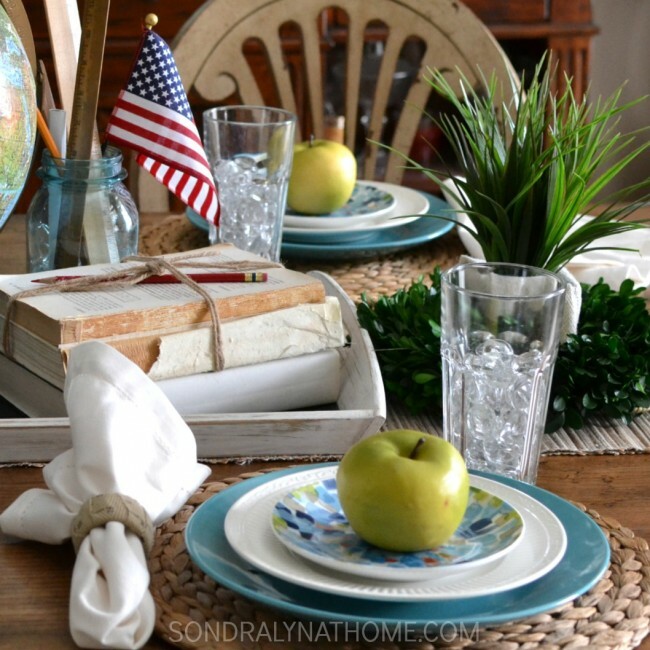 This is so sweet tablescape. 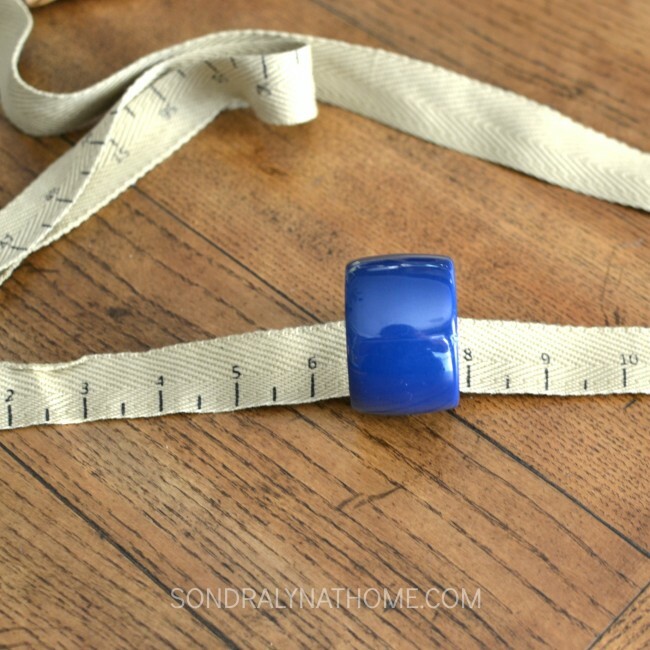 I love the tape measure on the napkin rings. Lovely touch.